Coldplay’s “Midnight” has been remixed a number of times. We have featured the remix by Marcus Schossow and Maor Levi, Norin & Rad and Kevin Wild. 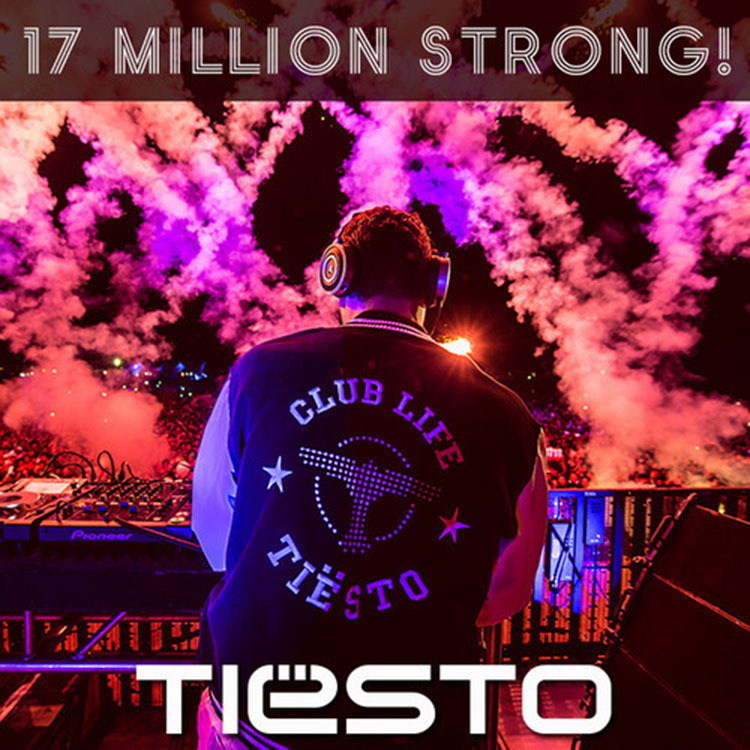 Now it is Tiesto who is taking a shot at it in honor of hitting 17 million fans on Facebook. This bootleg remix is his experimental tech house attempt. While it doesn’t quite sound too much like a tech house track, I am definitely digging this track a lot. Check it out now and download it as it is free!